Newegg's $1,000 gift card giveaway is your last chance to build the machine of your dreams. If you’re coming up against the hardware limitations of your Mac, or just can’t afford one that performs at the level you need, you could always just build the machine you need. Spend a little bit of time on Newegg, and you’ll see that there’s basically no component they don’t carry, and no machine you can imagine that can’t be built. 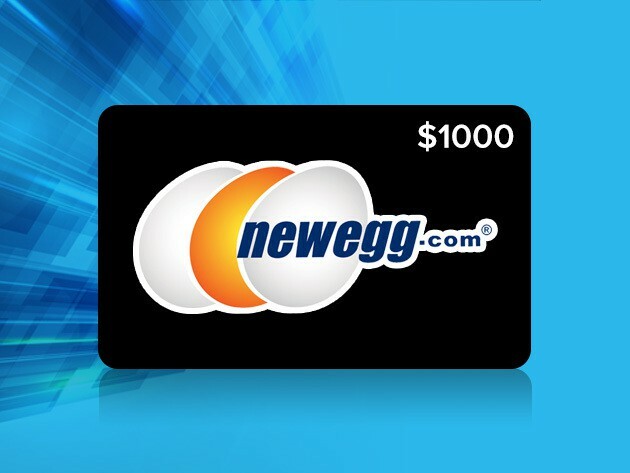 Getting the best parts for your personal computer can be costly, but with the Newegg $1000 Gift Card Giveaway even the highest-performing machine suddenly seems within reach. If you’re shopping for a new iPhone wallet case, you’ll be hard pushed to find one as suave and as strongly-built as the Fulki Pocket for iPhone 5 and 5s. Handmade from thick, belt-grade Italian leather, it’s the kind of case that’ll still be looking good and going strong long after the iPhone you slip into it has died out. The Fulki Pocket is designed to provide your iPhone with protection from scratches, scrapes, and bumps at almost every angle. It also has a small pocket that’ll carry your credit card or some cash, and the v-shaped cutout in its top edge will allow you to grip your iPhone with your thumb and forefinger when you’re pulling it out of the case. 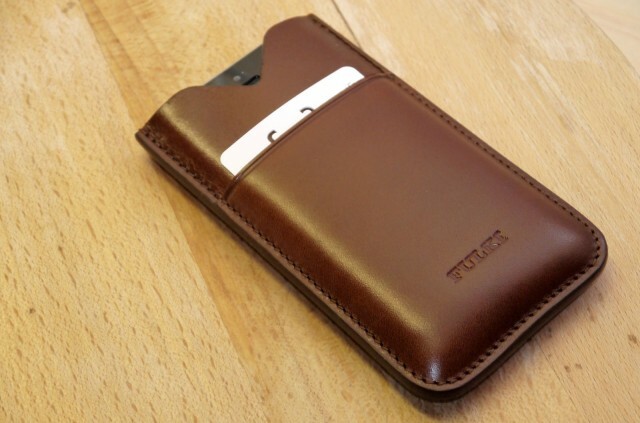 The Fulki Pocket is available in tan, coffee, and cognac colors, and it’s priced at €85 ($116). It’s pretty pricey, but it’s worth it. Autism is an epidemic that can’t be overstated. The disorder is really a spectrum of behaviors and needs, and it affects about one in every 50 children in the US alone. The Center for Autism and Related Disorders (CARD) has developed an app that puts its research-based interventions into an educational iPad app with mini games for reinforcement. 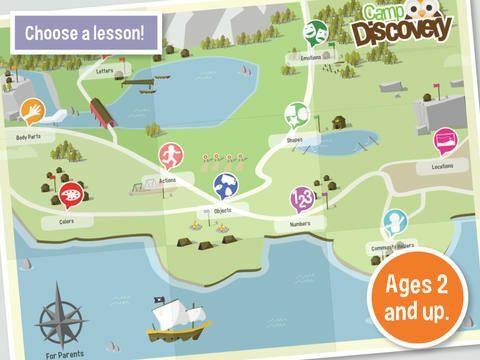 The app, titled Autism Learning Games: Camp Discovery, provides children ages two to eight with direct instruction on topics that kids with Autism have trouble sorting out. Camp Discovery, then, is like having a behavior intervention teacher on the iPad, presenting lesson after lesson with 100 percent accuracy. But will kids play with it? We already know that Google is preparing to bring Google Now notifications to the desktop through its Chrome web browser; the first trace of them appeared in an early Chrome Canary release back in March. But it appears that the feature is nearing closer to its public release. 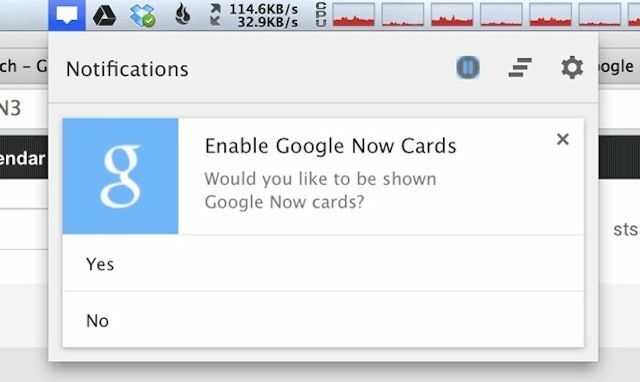 Chrome users are now being presented with the option to enable Google Now cards on Mac and Windows. 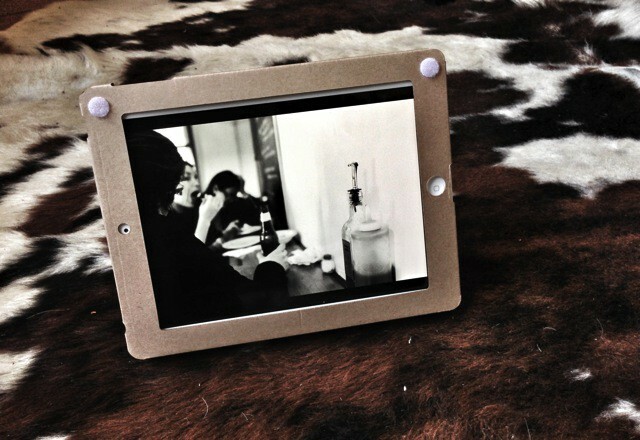 Remember that $7 cardboard iPad case I wrote about a few weeks back? I have two here in my apartment, and I have been testing them out for the last week. The review follows, but here’s the short form: They’re surprisingly good; they’re excellent insulators; they’re good for making shopping lists. 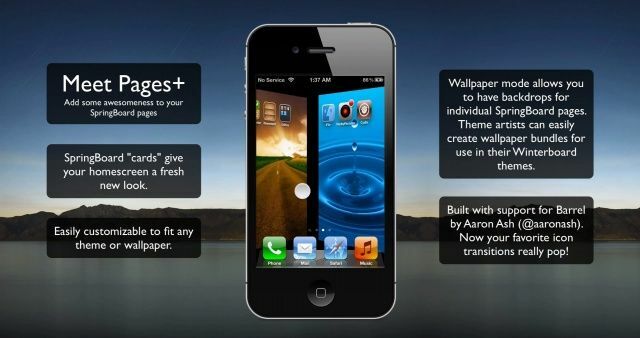 Pages+ is a new tweak for jailbroken iOS devices which promises to supercharge your home screen. It adds some great features, like home screen “cards” and multi-page wallpapers that change as you flick through them — and it’s compatible with other popular tweaks like Barrel and Winterboard themes. Check out the demonstration video below. The WanderFolio is a new iPad case from Speck that combines a form-fitting cradle with a sleek, faux leather cover. Its special feature is that its front cover opens up to reveal a series of six “hideaway” pockets, designed to house your documents, cash, and credit cards while you’re on the go. 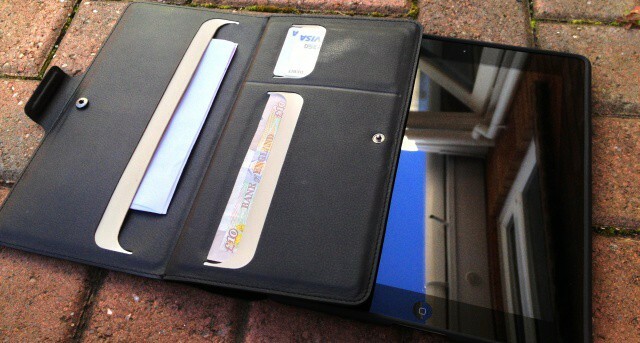 This is the nano-SIM tray your iPhone 5 will carry. After getting its nano-SIM (4FF) proposal approved by the ETSI earlier this year, Apple’s new technology was always going to make its debut in the sixth-generation iPhone. And in case you needed proof of that, here are several pictures of the new iPhone’s nano-SIM tray up against the iPhone 4S’s micro-SIM tray. As you can see, it’s significantly smaller this time around, measuring less than a centimeter wide. 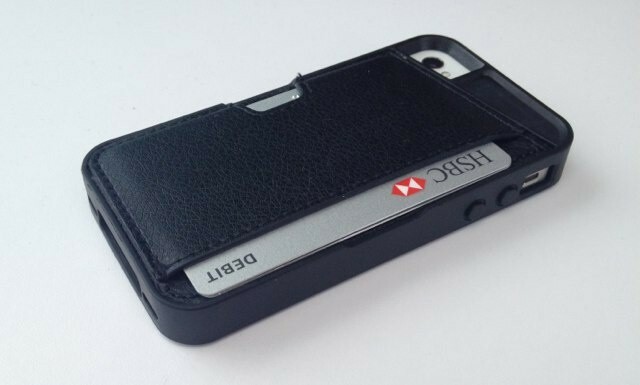 Keep your credit cards safe with the Q Card Case for iPhone. I’ve reviewed a number of iPhone wallet cases this year, and I’ve already mentioned that I’m a fan of combining my device with my credit cards and cash so that I can leave my bulky billfold at home. But the Q Card Case from CM4 is a little different to those I’ve already taken a look at. First, it’s not a leather folio that looks a little like a book. Instead, it’s made mostly from rubber — like a lot of simple iPhone cases — and it features a leather pocket on its rear that comfortably holds up to three cards, plus a few bills. That simple, soft-touch design means it’s not as bulky as traditional leather wallet cases — despite holding the same number of cards as most — and it’ll slip easily into and out of your pockets. This is the nano-SIM card that will be in your future iPhones. Despite disapproval from its rivals, Apple’s new 4FF nano-SIM format has been approved by the European Telecommunications Standards Institute (ETSI) this morning, edging out other proposals from the likes of Motorola, Nokia, and Research in Motion. 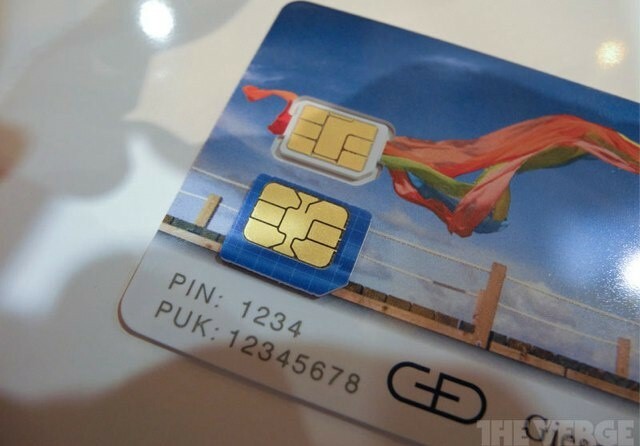 The new card is said to be 40% smaller than existing micro-SIM cards, but it offers all of the same functionality.